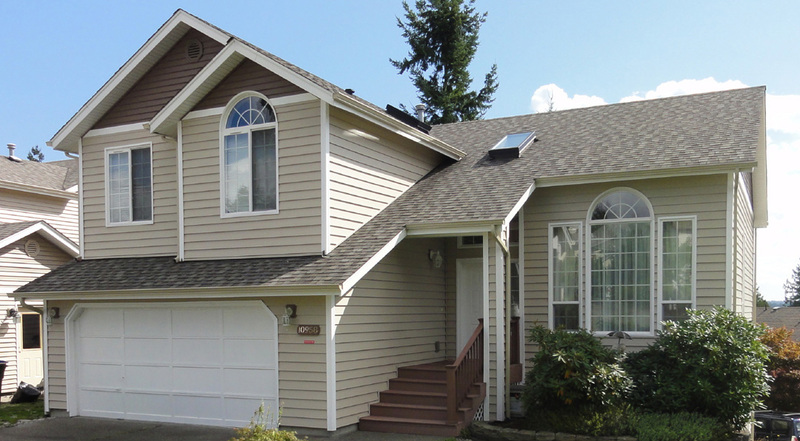 Looking for new vinyl windows in the Union Gap, WA area? 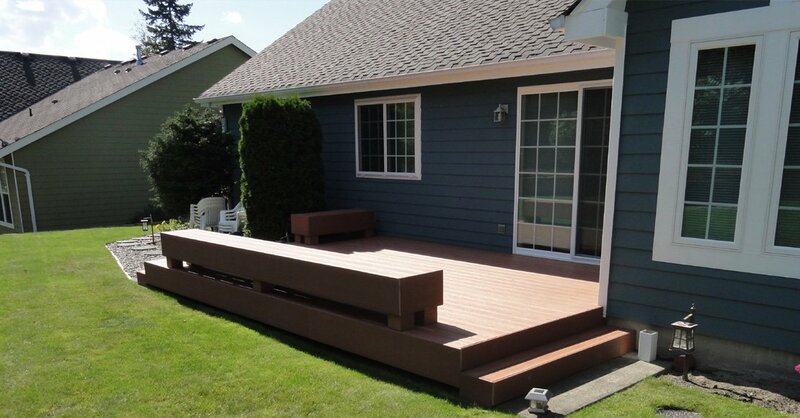 Builders Service Company has got you covered. 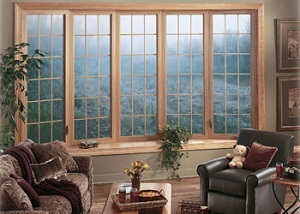 We are a premier vinyl house window supplier and installer, offering top quality products at the most reasonable rates. 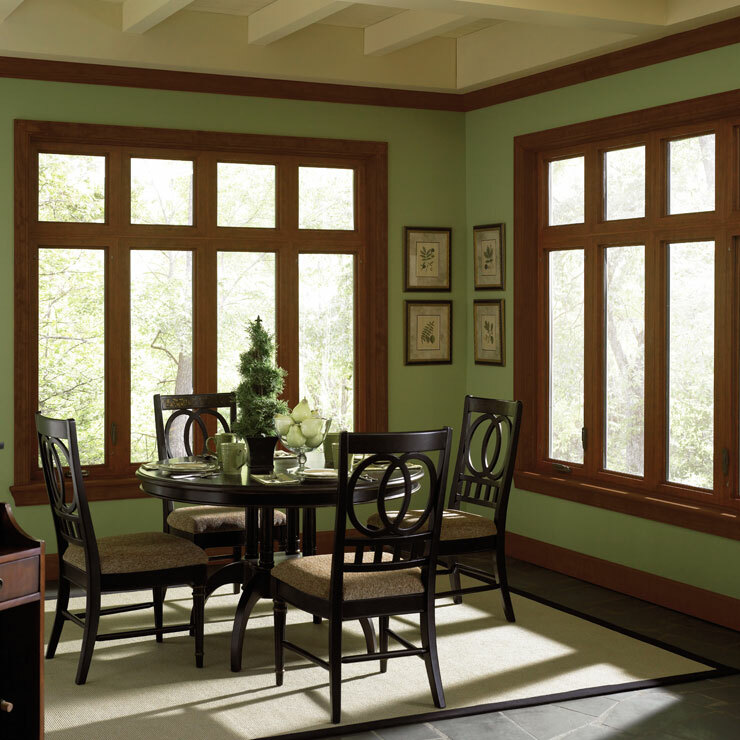 As a homeowner, you are searching for the most reliable and affordable window solution for your home. 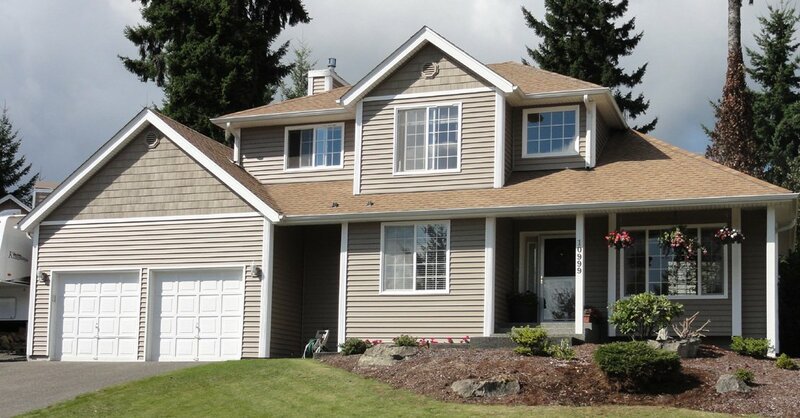 Our team would be more than happy to help you determine the best match for your needs. 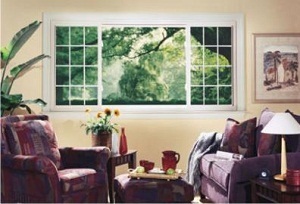 New vinyl windows are very popular among homeowners and they can be an excellent choice for homeowners like yourself. 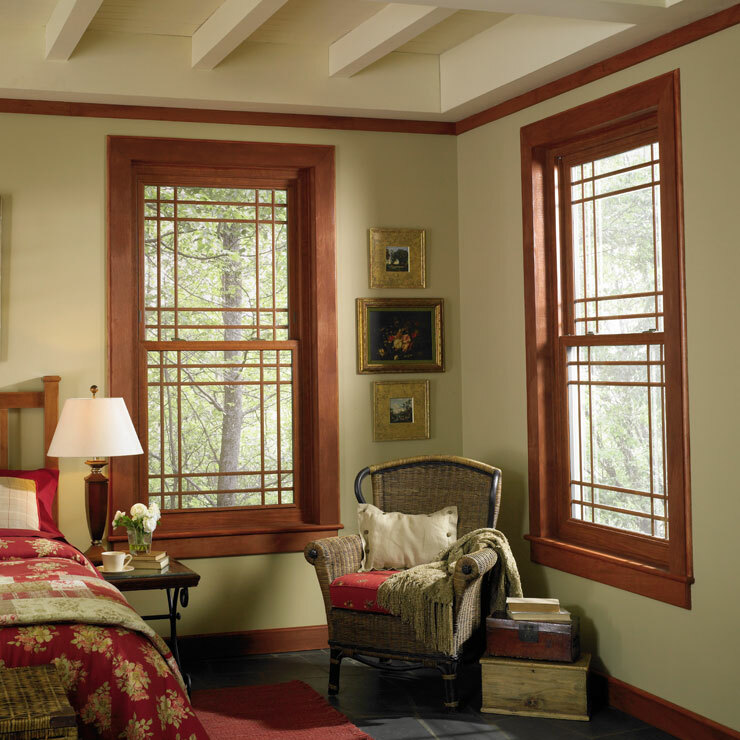 Our range of new vinyl windows comes in many different color and style choices, so there is a window for your home’s décor. 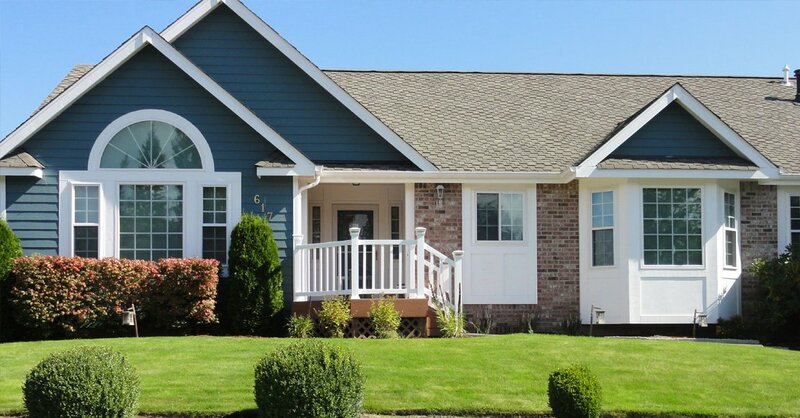 Whether you are looking for casement, awning or sliding windows, we have the right new vinyl windows for your Union Gap home. 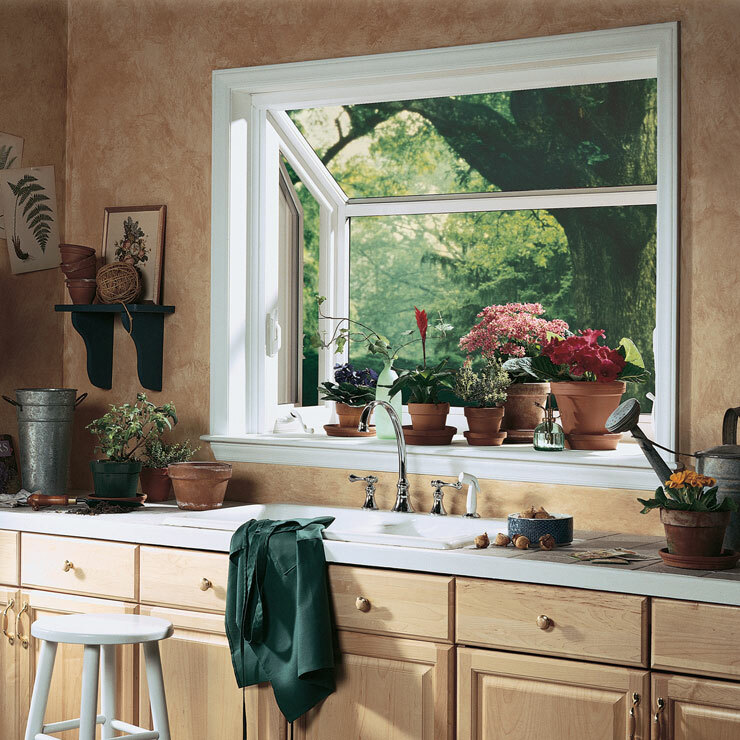 Once you have selected the right windows for your family, the next step is to schedule a home window installation. 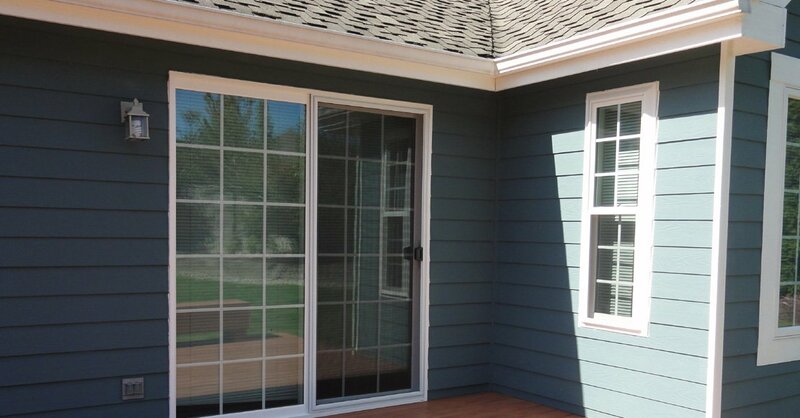 You can rely on us to offer you a fast, professional home window installation in Union Gap. 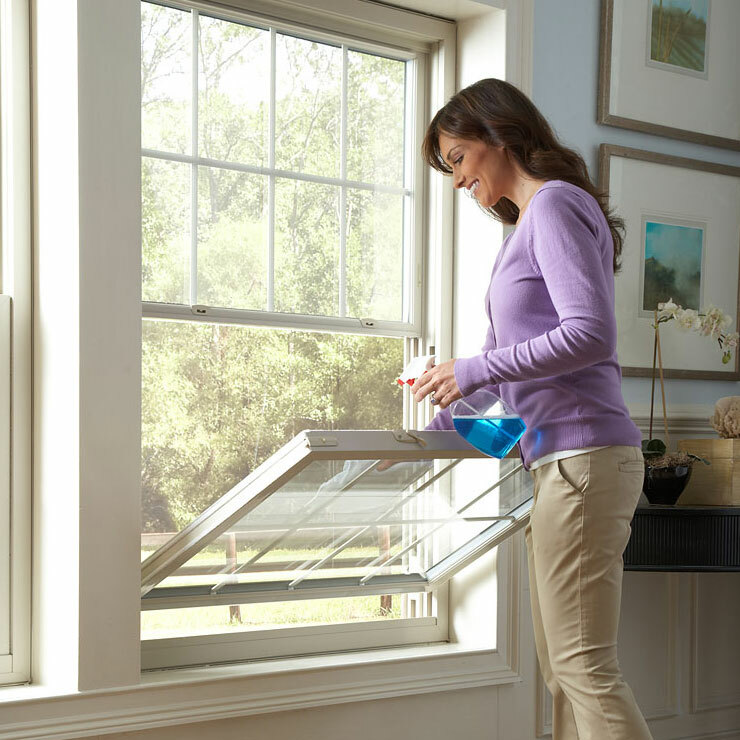 Our home window installers come fully equipped with the necessary tools and supplies to get the home window installation job done right. It is our goal to complete home window installations on time and on budget while keeping the disruption to your everyday life to a minimum. 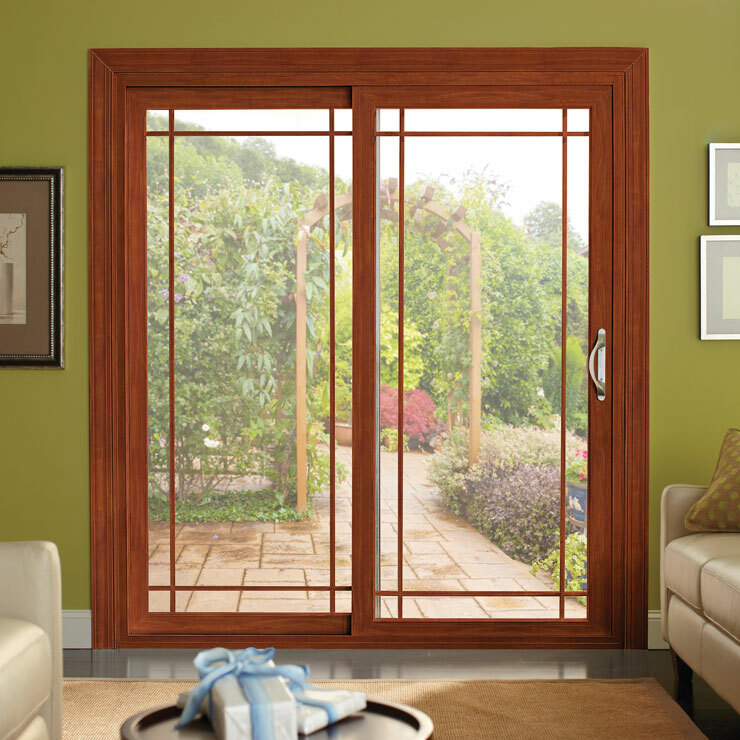 You do not have to worry about anything during the home window installation. 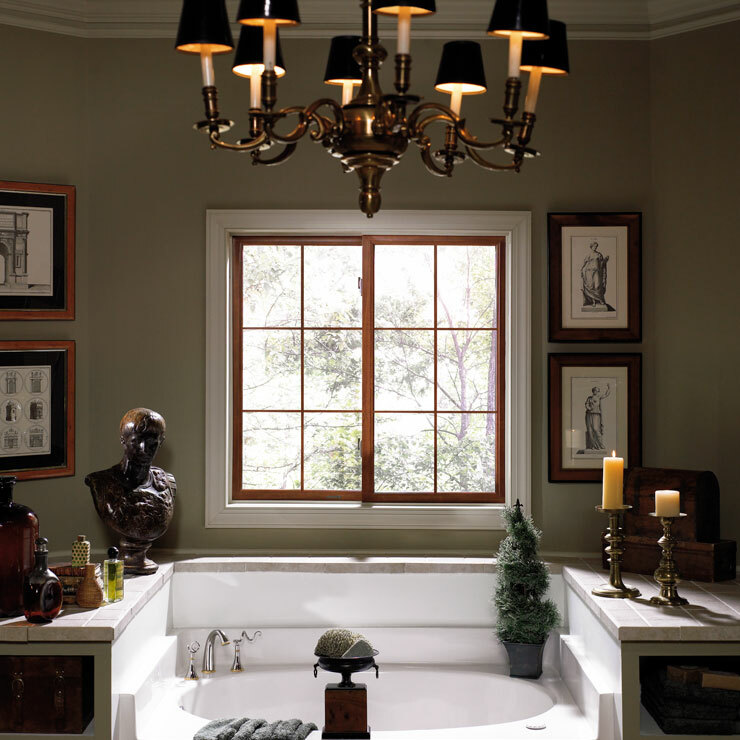 For more information about home window installation for your Union Gap home, contact us at Builders Service Company. 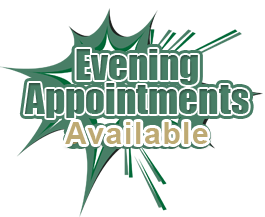 Call if you would like to schedule an in-house consultation: (888) 980-8580 .